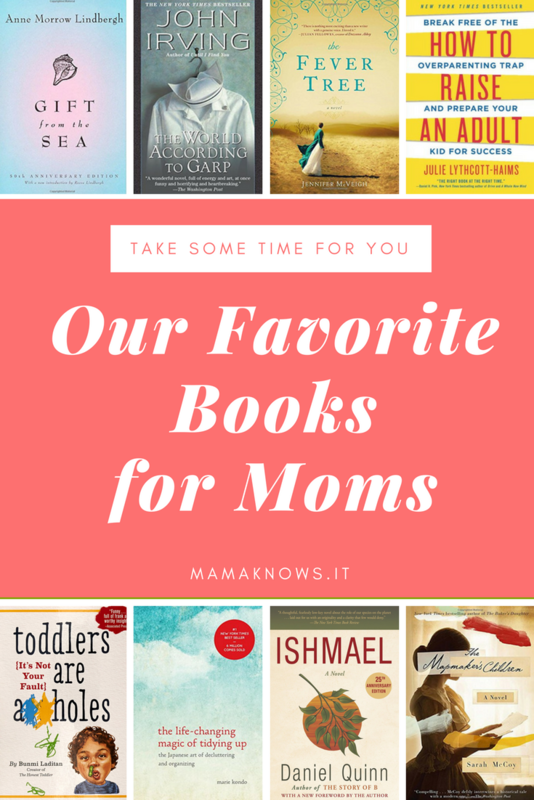 Call it self-care, me-time, or sanity preservation, there is nothing like a good book to get a mom feeling centered again. Personally, there is something about escaping into the pages of a novel that makes me feel nourished and more like me. Curling up with a good book has the added bonus of our kids witnessing us lost in a story. 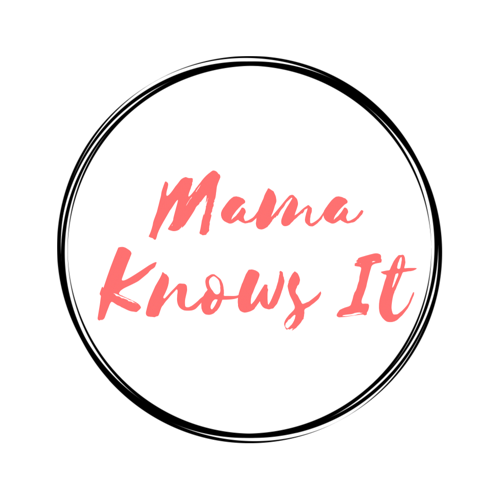 With that in mind, the mamas who know it have created a list of our favorite books that will help us retreat, escape, and even learn. Happy reading! Slaughter is one of my favorite authors, but this not for the faint of heart. This is a fictional crime novel that takes place in the 70s. It is thrilling and suspenseful but also portrays the struggles of being a woman in a male-dominated occupation. 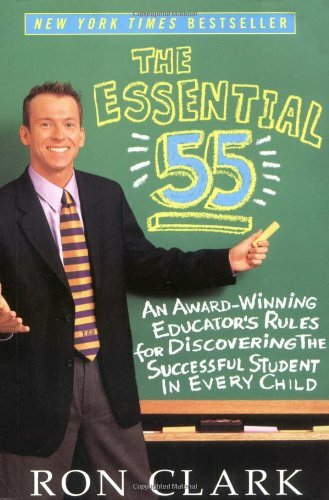 I had the opportunity to hear Ron Clark speak at an education conference a few years ago, and his passion for educating children and his belief that all kids can be successful has inspired me since. These 55 essential tips are just the tip of the iceberg for what this Disney Teacher of the Year has to offer. In fact, do yourself a favor and check out the Ron Clark Academy YouTube channel to enter a wormhole of good vibes. I have long been captivated by the African landscape and enjoy stories that draw me closer to the beauty that surrounds the continent. While that was the reason I checked it out, it turned into a book that has stuck with me long after I finished reading. Frances has always been well taken care of, but when her life suddenly changes, she has to figure out her own path in a very grown-up world. A battle between what you think you want and what you need makes this story relatable even in a far off place. By Laura S. Kastner, Ph.D.
Full Disclosure: I haven’t read this yet, but it was recommended to me by my friend Shannon (who wrote an amazing post for us about being a stay-at-home mom) and I cannot wait to dig in. The idea that I could actually have calm young children seems so far-fetched, but I have faith that I’ll be learning some great stuff while reading this book. This book originally came out in 1955 and it is definitely framed in the context of post-World War II motherhood. The author, Anne Morrow Lindbergh, was the privileged wife of the famous aviator, Charles Lindbergh. She was also a mother of five children who deeply valued her inner artist. This book reads like a journal, written by a young mother who retreated to the seaside to regroup and find her bearings. What I love about this book is how timeless the author’s message seems to be: Sometimes we just need to be by ourselves to be better moms. Certainly born in an era-gone-by, the author’s vision of self-preservation in the midst of domestic demands provided an ageless reminder that we moms are nurturers, givers, and caretakers. But we are also artists, lovers, and thinkers. 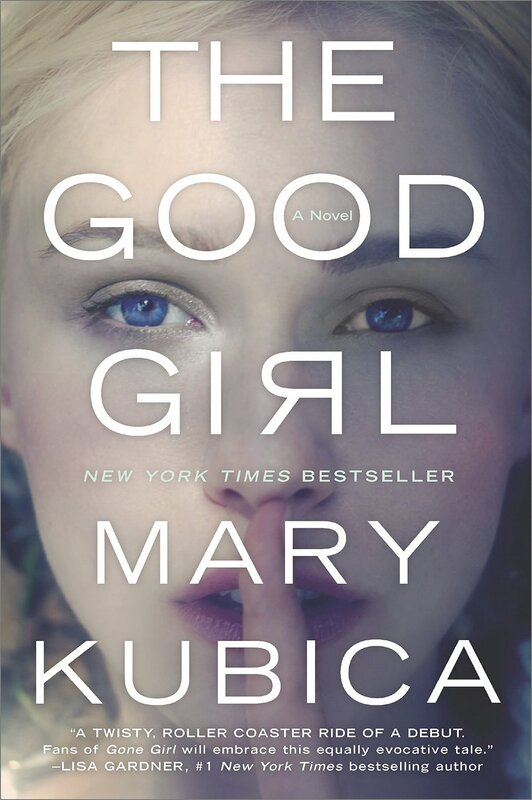 Sometimes you need an escape from reality, and my go-to is suspense and thrillers. You will not be disappointed with this one and will be intrigued until the very end. A former Stanford dean, Julie Lythcott-Haims shares sage advice about the unhealthy results of our generation of helicopter parenting. Combining humor and pointed observations, she explores the reasons why our children should not be delicately pruned like bonsai trees, but rather allowed to grow and develop as individuals. Even better: She’s a mama herself so I’m convinced she really gets it. I read this a decade or so ago; it was a recommendation from my husband’s boss. I am going to pick this one up again. A spiritual journey about our place in the world, our connection with nature, and the significance of signs and coincidence. This was a recommendation I caught in a job interview, during small talk with a potential colleague. You’ll be inspired to declutter your house and your life, simplifying, and focusing on what really makes you happy. 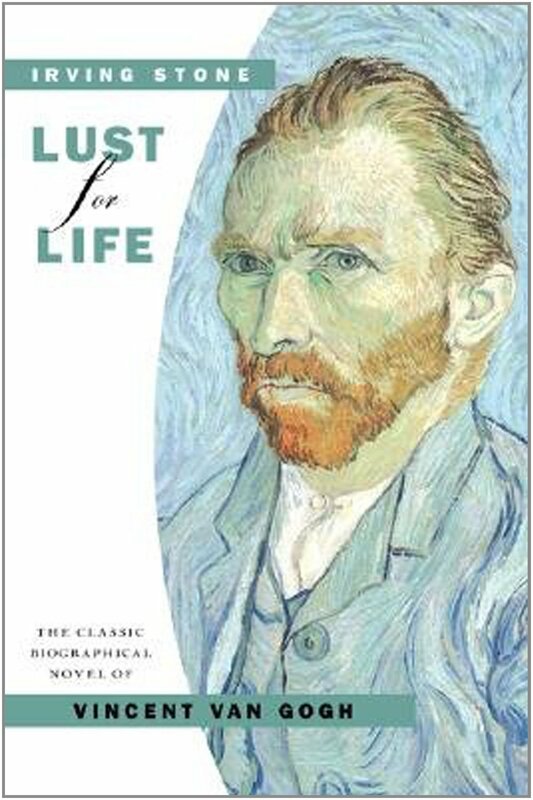 This is a historical fiction about the life of Vincent Van Gogh that reads like a novel. In need of some mental and spiritual mommy respite? Take this book to an art museum—sit, relax, drink tea, and read to your heart’s content. I guarantee you will come out the other end of this book with a deeper appreciation for your own creative forces within. The intertwining of two lives, past and present, was enough to hold my interest, but as the characters developed and unfolded, I found myself wanting to know more. Sarah Brown and Eden have shared more than a home 150 years apart, but also share a common struggle. 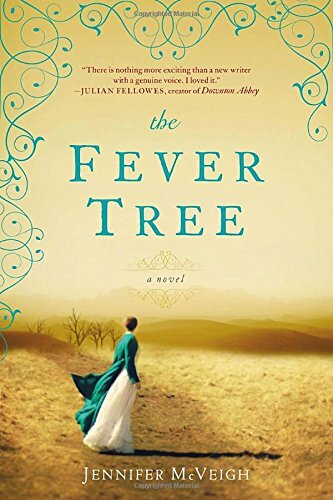 I loved this so much that I looked for more books by this author and found that Sarah McCoy wrote a book in similar fashion to this a few years earlier, The Baker’s Daughter, which was just as good. 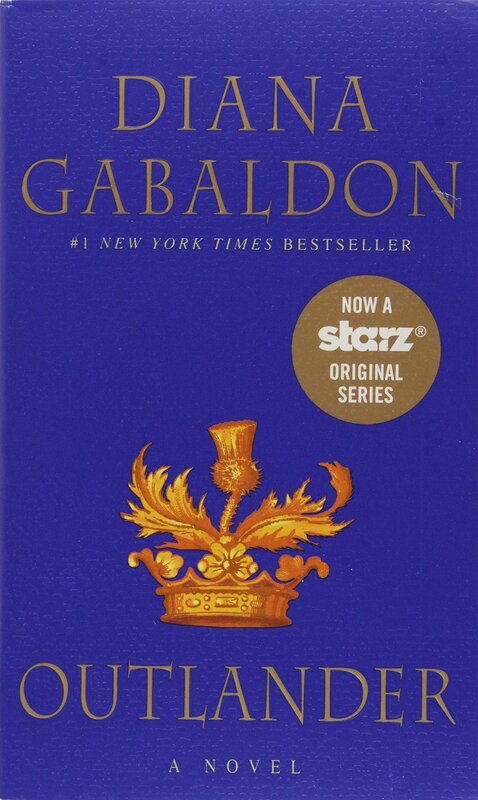 Sometimes you just need to escape, and what better way to do that than time traveling back to mid-18th century Scotland and getting randy with a hunk in a kilt? A friend of mine called the Outlander series “Quantum Leap for old ladies”, and I’d be offended if it wasn’t kind of true. But seriously, it took me over a year to read through all 8 novels in this series (number 9 is in the works!) and it felt so decadent to immerse myself in these stories. The power of positive thinking and laws of attraction. Techniques to improve all aspects of life. We watched this (available in movie format) at work in a team-building environment. 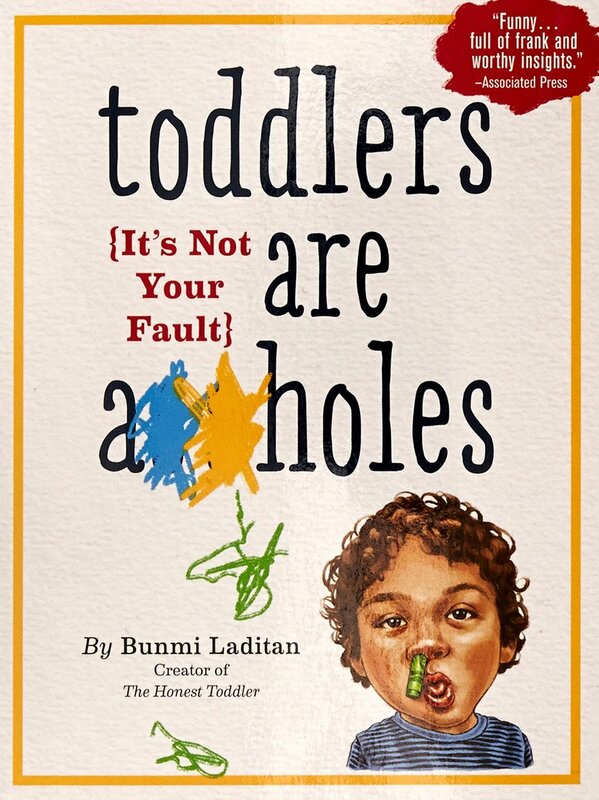 With a head-strong 20-month-old son and a fiercely independent almost-4-year-old daughter in my house, this hysterical book by the creator of The Honest Toddler at least makes me feel like I’m not 1) crazy, and 2) alone. Anyone who accurately describes toddlers as “a cross between a sociopath, a rabid animal, a cocker spaniel, a demon, and an angel” can take all my money because she is a mama who knows it, for sure. Tired of serving up cold sammies everyday to your kids for lunch? Yeah, me too! This cookbook is full of healthy inspiration to make your next lunchbox blow your kids’ socks off. The recipes are yummy, with not a lot of prep and cook time, which make thinking outside the lunchbox easy-peasy. As both a parent and someone who works with teenagers navigating the college search process, I find that Bruni’s words hit home. This is an excellent read for parents with kids of all ages as it provides a great reminder that our children’s success in life is the product of multiple pieces and not merely the name of the college on their diploma. File this one under a great escape, for days when you just want to be transported into someone else’s world. This novel is sometimes dark and sometimes funny. But no matter what, the characters and stories that John Irving develops keep you engaged page after page. This is one of those books that you will be remembering years later.